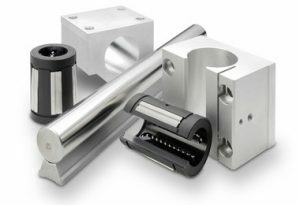 Andantex is a main supplier for the Thomson Linear motion range of products including their Linear Actuators range, Precision Ball Screws, Screw Jacks and Round Rail / Profile Rail Linear Bearing systems. Thomson invented anti-friction linear technology over 70 years ago and has continued to lead the industry ever since. The Thomson brand is recognised as the global leader in motion technology. 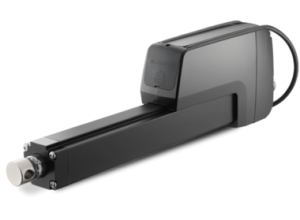 Thomson Linear actuators are one of the broadest ranges of linear actuators on the market today and we can offer a suitable model to almost any imaginable application. 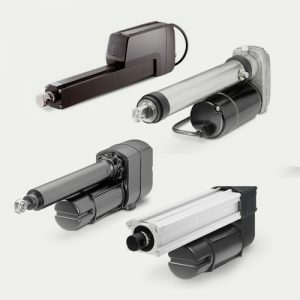 Thomson are also very experienced in designing custom linear actuator solutions and build more custom linear actuators than anyone else on the market. 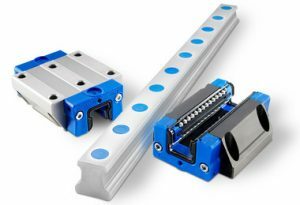 Thomson’s Linear Motion Units range covers the smallest and most compact linear motion systems to the biggest and most robust. 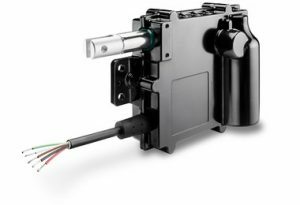 Our wide range of guide and drive systems can be configured economically and can also work in harsh environments, at high speeds, and in high precision applications. 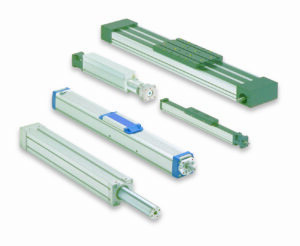 Thomson invented the linear motion system and offers the largest range in the industry. These systems are ideal for handling, packaging and other factory automation applications that require high speed and/or long stroke capabilities. Thomson Neff Ball screws are ideal for use in all technological and mechanical engineering applications such as Machine Tools, Aircraft construction, Handling equipment, Industrial Robots, Medical equipment and many many more. 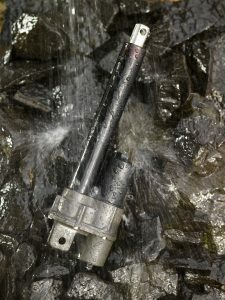 Our varied and extensive product range is bound to contain the right drive for almost any motion task from very small thread drives for highly sensitive medical devices right through to precision accuracy ball screws for high performance machine tools with very high demands in terms of speed and stiffness. Thomson Neff recirculating ball screws are manufactured in rolled, ground and whirled versions and are available in tolerance classes P3, P5, T5 ,T7 and even up to P0. We can supply screws from 6mm dia up to 200mm dia with various pitch sizes to suit all application requirements. Our range of BSA precision lead screws are easy running, precise and cost effective which will be an outstanding and economical solution to your linear requirements. 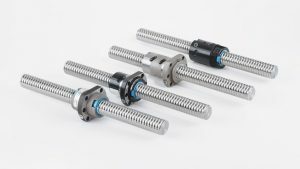 Our precision rolling process guarantees precision positioning to 0.075mm/300mm and our coating method using PTFE creates lead screw systems with lower drag torque and higher service life. Thomson has a wide range of plastic nut systems available in the form of anti-backlash or standard Supernuts®. Our lead screws and nuts can be supplied with high axial stiffness, zero backlash, and very low drag torques. Thomson invented the ball bushing bearing over 70 years ago and has since been the recognised leader in this field. Thomson has a complete offering of Rails and carriages in a broad range of styles and sizes and we are a “one-stop shop” for all your profile rail needs.